“We Watch Stuff” is back this week and the boys give some more life advice for the younger listeners. How did the cost of higher education become so great? When does a payment not really count on a loan? How do you get around all of this? Talk eventually turns to the news of Marvel/Disney’s new streaming service. How can Disney afford their movie stars appearing on a streaming service? What other characters should be given a limited run? Does this mean other network Marvel shows will be pulled in under the same banner? What will DCUniverse’s response be to all of this news? Shahid saw The Predator over the weekend and gives his thoughts. What was the pervasive issue that ran its way throughout the movie? Does it all make sense? 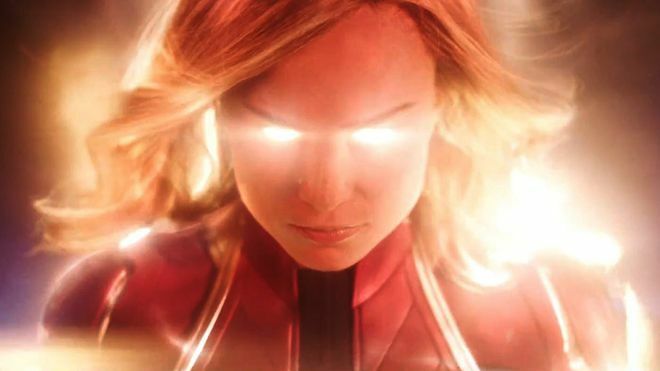 The boys of course discuss the Captain marvel trailer that dropped this week. Do they have differing opinions? How does the trailer play for someone who doesn’t know anything about the character? All of this and a bunch more so all you have to do is give it a listen.